My wife was very touched by it. She really likes it. 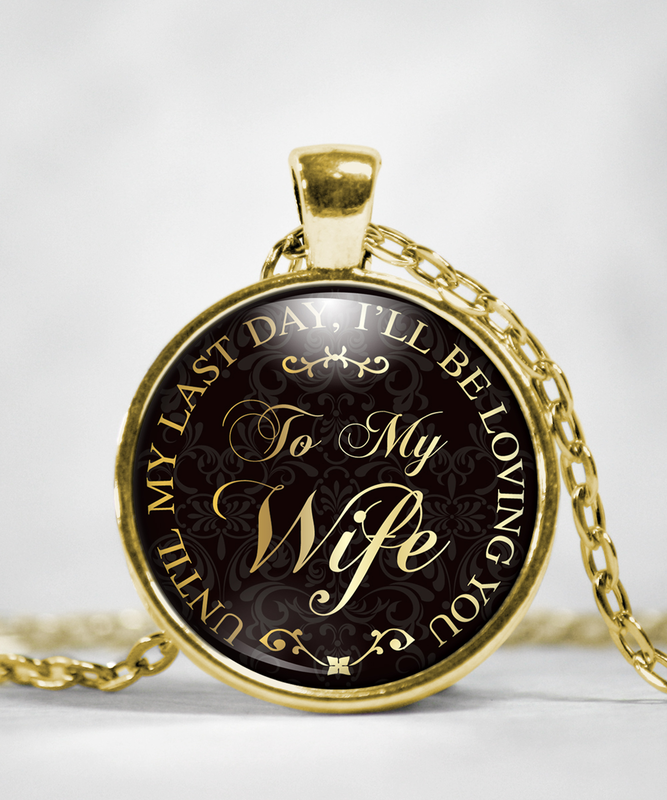 Thank you for such a lovely pendant and chain,my wife really thinks it something special with the words that are written. Beautiful looks nice wife loves it.